2 - Wonder who is going to win the Candidates Chess tournament in Khanty-Mansiysk beginning this March 13. 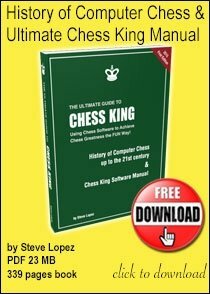 Then try to evaluate his chances of success versus World Chess Champion Magnus Carlsen - the highest-rated human ever on the planet - in the world title match later this year. 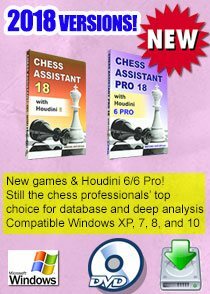 3 - Do some chess shopping at our brand new, most affordable yet strong chess training stuff website: www.chesskingtraining.com. You will finds lots of amazing discounts there. 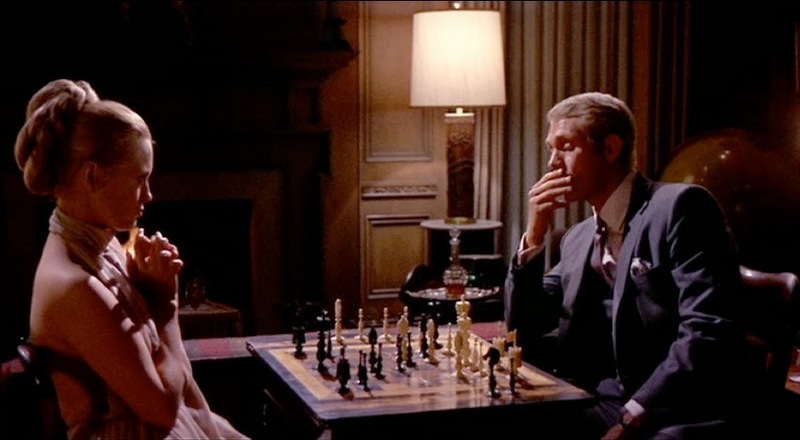 4 - Spend hours solving chess puzzles at the Chess King puzzles page. 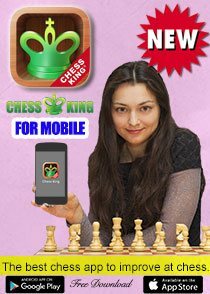 There are some brilliant tactics in the library at Chess King which are sure to give you endless joy and improve your rating as well. 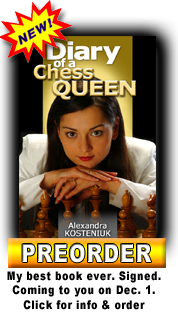 5 - Imagine hosting the Women's World Chess Championship 2014 and going on a dinner date with the winner. Now that you should keep you busy. 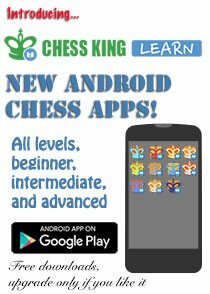 Have fun with chess and share it with us. My weekend is ruined. My husband just read this. Damn. Just kidding. 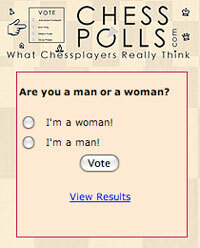 Always enjoy reading Chess Blog. Having fun and congratulations for the new shop. Just picked up some great stuff for my twins. 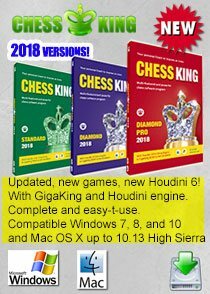 I didn't expect chess software to be priced so less. All the best.